The Federal Government has put in place measures to implement a new set of guidelines meant to ease the process of doing business in Nigerian ports. The new import process guidelines, which is scheduled to take effect on July 11, 2017, will address some of the issues causing inefficiency and delays at the ports. New features incorporated in the guidelines include the launching of tracking software to monitor the movement of containers from the port to the warehouse. The guidelines also stipulate that used spare parts must be packed in cases and the cases put atop pallets. The essence is to avoid cumbersome processes and unnecessary delays at the ports. The haphazard manner in which different types of goods are packed in container slows the pace of physical examination and makes it impossible for modern equipment to be used to examine containers in Nigerian ports. Jerry Attah, deputy comptroller and spokesman of the Nigeria Customs Service (NCS) explained that the move was aimed at achieving new targets, which were set when the Department of Home Finance of the Federal Ministry of Finance revised Nigeria’s Import and Export Guidelines. The revision followed the directive by Mrs Kemi Adeosun, minister of Finance, that the current import procedures should be streamlined. Many of the newly inserted clauses in the guidelines concern the operations of the NCS. “The NCS is now required to schedule and coordinate the Mandatory Joint Examinations and sign-off Form M to ensure that there is only one point of contact between importers and officials. Before this intervention, the burden was on importers to reach out to all relevant agencies and the terminal operator to schedule a suitable time for the joint examination of cargo. 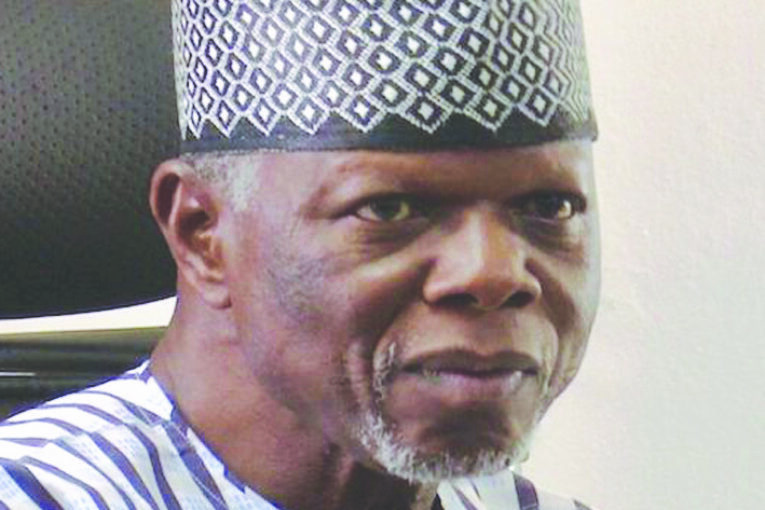 We have, however, decided to take this tedious process off the backs of the importers and coordinate same,” Attah said. He added that the minimum cargo placement notice time for examination required by Terminal Operators has been reduced from 24 hours to a maximum of 12 hours. This means that after the NCS agrees with all parties on a suitable time for physical examination, terminal operators now only require a 12-hour notice to place the cargo for examination. Under the revised guidelines, Shipping Lines are required to electronically transmit advanced manifest of their cargoes to the NCS and the Nigerian Ports Authority (NPA) as soon as the vessel departs the last port of call. This is to ensure there is enough time for risk assessment, profiling and optimised placement of cargo. 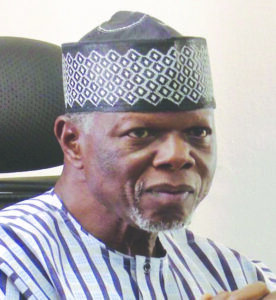 Early arrival of the advanced manifest would enable the NCS personnel to circulate the cargo manifests to other examination agencies and the Terminal operators. Shipping Lines which fail to transmit the advanced cargo manifest may be denied berthing rights. The new guidelines are critical since poor cargo placement and offloading processes are among the major reasons for delays at the ports. Most times, terminal operators are unaware of the contents of a container and are thus unable to determine if same requires physical examination or not. “To solve that problem, Shipping Lines are now required to ensure that imports into Nigeria are well arranged in pallets. Shipping Lines which fail to ‘palletise’ cargo will be sanctioned and maybe asked to take back onboard the non-palletised cargo,” Attah said. Similarly, the ongoing move by Federal Government towards the establishment and launch of a National Single Window (NSW) will contribute to the attainment of seamless interface by all stakeholders in the import and export chains. It will achieve an electronic, one-stop shop portal for Nigeria’s cargo clearance procedures.